A recent Webinar Wednesday session titled “oneSOURCE Document Site and Interface with EQ2’s HEMS CMMS Makes Maintaining Regulatory Compliance and Achieving Effective Maintenance Management Easier” was eligible for 1 credit from the ACI. Presented by Lindsay Frkovich-Nelson, Vice President of Sales & Marketing at oneSOURCE Document Site; Rich Sable, Product Manager at EQ2; and Vishal Malhotra, Chief Technology Officer at EQ2, the webinar was designed to help attendees understand how having service manuals and all other item documentation right at the point of service saves the biomed time and effort. The ease of documenting performance levels and staying in compliance with documentation easily accessible at any time right in the CMMS was another point made in the webinar. It is required that a hospital have documents from the manufacturer to show why it went to AEM. 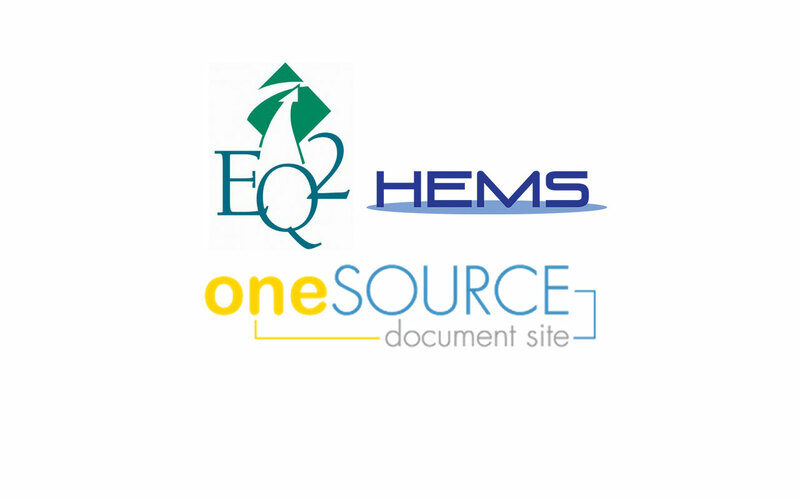 The webinar discussed how a hospital can use the HEMS AEM module to manage the program day to day, while using the oneSOURCE HTM Service Document Database to maintain the appropriate documentation. Almost 300 people attended the live presentation and provided positive reviews via a post-webinar survey. The webinar was sponsored by oneSOURCE and EQ2. “This Webinar Wednesday gave me insightful information I can start applying today,” said J. Haroldson, Business Contractor CMMS. “Update your skills with Webinar Wednesdays,” said R. Slater, Medical Electronics Technician. “This is my first webinar and thought it was very informative on the usage of the program. I hope our surgical center considers this product,” C. Pettiford, CRCST, said. 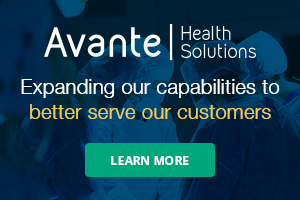 “Excellent presentation which was well worth the time spent attending,” J. Kocurek, Director of Clinical Engineering, said. “The presentation had relevant information and it was informative. The topics were explored in as much detail as possible within the allotted time,” said J. Huerta, Principal Consultant. “Very accessible learning from a wide range of speakers, keep up the good work,” E. Stone, Principal Clinical Engineer, said. “Webinar Wednesdays provide education on a wide variety of topics that are invaluable to the HTM field. They provide exposure to a variety of companies and products to further your organization. Highly recommended,” D. Page, Biomedical Equipment Technician, said. “I have been attaching manuals to our PM procedures using oneSOURCE and I love it! So easy to attach and retrieve. I have also requested several manuals that they did not have and they have been very quick to respond and complete. Very good company to work with,” said S.McClinton, Certified Biomedical Technician. “Very thorough and insightful webinar. The presenters were quite knowledgeable about their products,” P. Dorsey, BMET, said. “Webinar Wednesday is a good series that brings various applications into my view that I would not otherwise know about,” said S. Strzalkowski, Metrology Professional. For more information about the Webinar Wednesday series, including a schedule of upcoming webinars and recordings of previous sessions, click on the Webinars tab above.